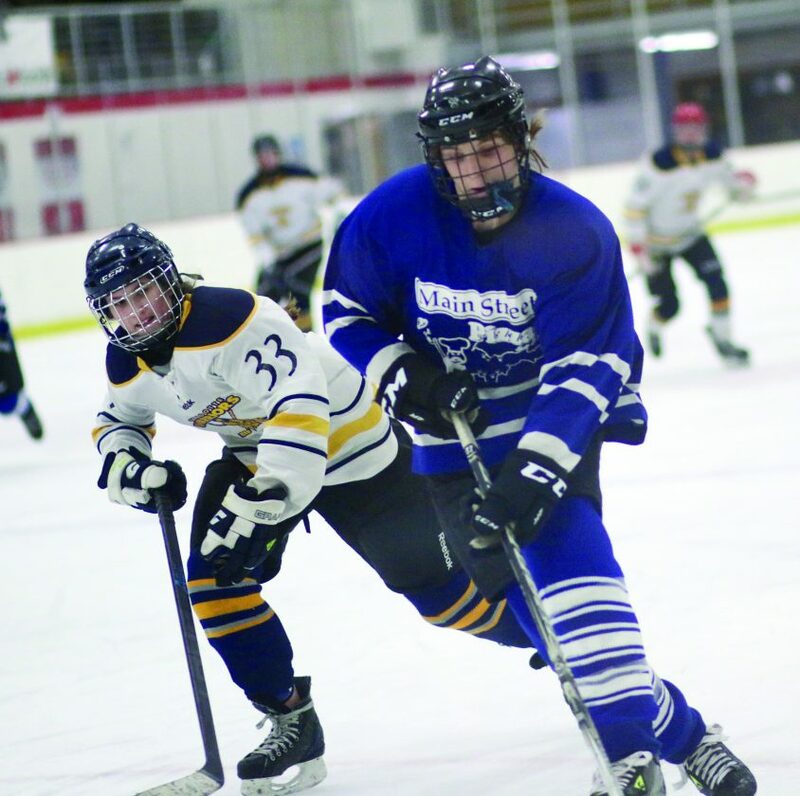 MARQUETTE — Lakeview Arena in Marquette will be buzzing with multiple district hockey tournaments starting this afternoon and running through this weekend for youth divisions ranging from 10-under up to 18-under. Five tourneys are scheduled, all for District 8, that eventually lead to teams going to state tournaments to be held late this month or in March. The five divisions with three or four teams will play a round-robin format, while the two-team 12U A Division will play a best-of-three schedule. Each game will consist of three periods, with those periods ranging from 12 minutes for 10U AA up to 16 minutes in the 14U AA bracket.